A delicious version of this much loved Italian-American dish. In a large skillet, heat the olive oil over medium heat. Dredge the shrimp in flour and place in the preheated skillet. 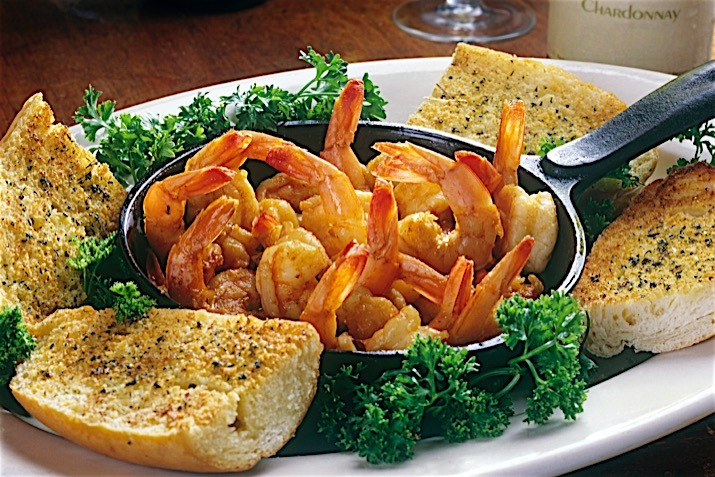 Cook shrimp 3 to 4 minutes on both sides or until shrimp is cooked through and lightly browned on the outside. Set shrimp aside on a paper towel. In the same skillet, add the garlic, white wine, lemon juice, lemon zest and Worcestershire sauce. Simmer for about 4 minutes, allowing the sauce to reduce a bit. Add the butter to the sauce and stir until melted. Combine the shrimp and the sauce in the skillet or a large bowl. Season the shrimp with salt and pepper and garnish with chopped parsley. Serve with rice pilaf or angel hair pasta.